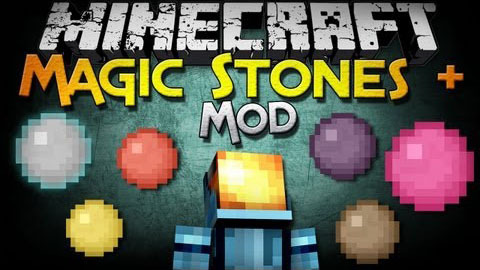 Magic Orbs Plus Mod is a remake of Magic Stones Plus Mod. This mod is so intriguing that you will like it. Let’s try to gain more experience. When you are just starting a new world, I would recommend mining for a while before starting this mod. Once you have a fair amount of iron (10-64 ingots), I would recommend getting 5 before you stop. 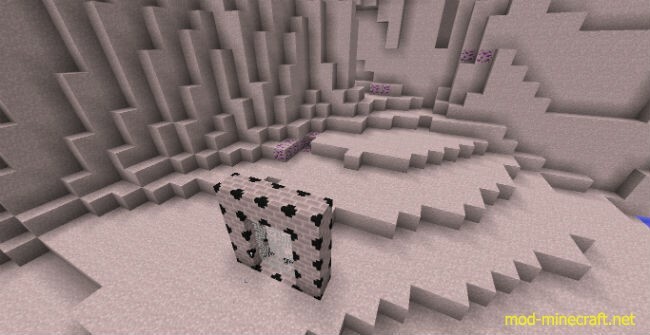 To start off this mod, you can craft a Basic Orb using 4 stone blocks in a diagonal shape make around 20ish with is equal to around 80 pieces of stone. Next, you can upgrade 4 of those in to Upgraded Orbs by crafting the orb with the respected material Fire, Coal, Water, Fish, Earth, Dirt, Air, Feather. You can place all 4 of the newly created orbs into a crafting table to create an Infinity Orb. Please go to the upgrades tab for more information. 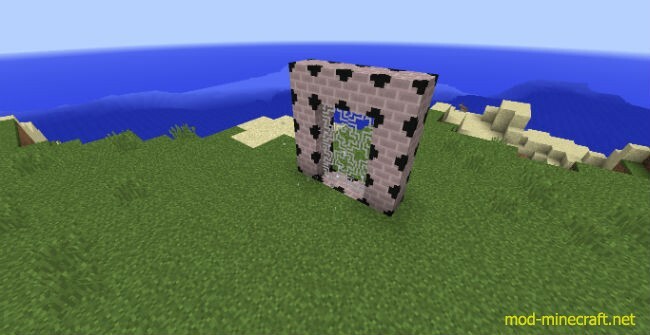 Now to light the portal; however, unlike the nether portal you can’t light it with a flint and steel, you need a Magnetic Fusion Spark which requires one Power Orb, one Infinity Orb, a Diamond, and a flint and steel. Once you have completed the Magnetic Fusion Spark you are free to enter the Infinity Realm. Upon smelting Infinium Ore, it will provide you with one Infinium Nugget when when 9 nuggets are crafted together. It will give you an Infinium Ingot with is needed to craft an Infinium Sword, an Infinium Chestplate, and the Infinity Sphere: Which can be used to Grant an Infinity tool Max upgrades. The different elemental orbs act as a way to upgrade your Infinity armor, weapons, and tools by simply crafting them together. You can upgrade them with ease full list of upgrades. Please note the near end game item: Infinity sphere grants *all max level enchants upon being crafted with infinity any tool or the Infinium Chestplate and the Infinium Sword. Note: You can no longer upgrade an item once it has taken damage, upgrades do not stack.